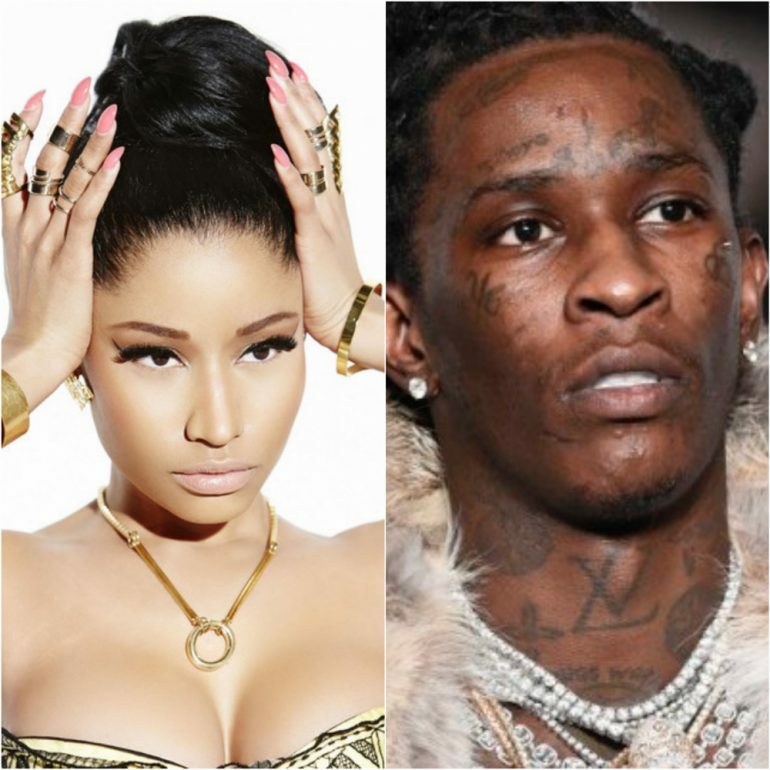 After her return back to the game dropping two new bangers “Barbie Tingz” and “Chun-Li,” Nicki Minaj appears on Young Thug’s new “Anybody” track from his surprise EP Hear No Evil. Thugger released an accompanied sign language lyric video in honor of his deaf brother and deaf community. “Anybody” is the latest joint collab from Nicki and Young Thug. Thug’s 3-song EP Hear No Evil also has guest appearances for Lil Uzi Vert and 21 Savage. Watch “Anybody” video & listen to other tracks below! New Video: Talib Kweli Feat. Jay Electronica & Yummy Bingham - "All Of Us"